Stratasys Objet Dental materials are rigid, opaque materials with a natural-looking peach or clear colour. 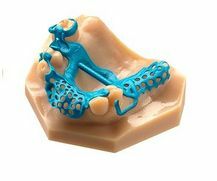 Designed especially for dental & orthodontic applications including stone models and surgical guides, they combine accurate detail visualization with high dimensional stability. Currently 5 materials for digital dentistry & Orthodontics are offered including two new medias launched 2014 Truecast & Truesupport for Wax-ups. 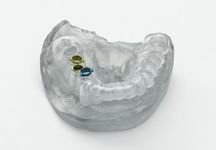 VeroDent, VeroDentPlus and MED610, a clear bio-compatible material. The unique replacement system makes it easy to switch between materials - just insert the new container and select it using the software wizard. 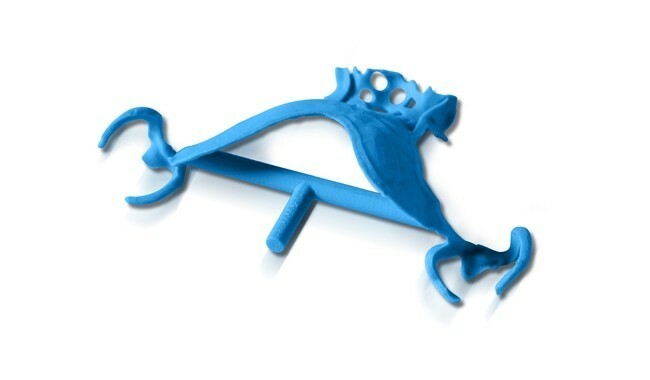 TrueSupport is automatically deposited where necessary to support overhangs and fine features during 3D printing, TrueSupport enables accurate 3D printing of even the most delicate restorations. 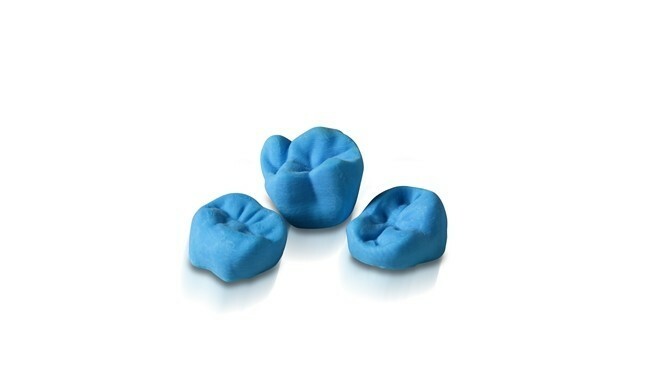 It melts away easily at a relatively low temperature to reveal a smooth wax-up ready for immediate casting. Each version is optimized for one of the WDM dental 3D printers, the crownworx or frameworx 3D Printer. All data provided herein, which is related to consumables, was collected from speciﬁc specimens and tests conditions and is provided for information only. Characteristics may vary if different specimens and test conditions are applied. Unless expressly provided in writing, no warranties are made and warranties of merchantability or ﬁtness for a particular purpose are expressly disclaimed.